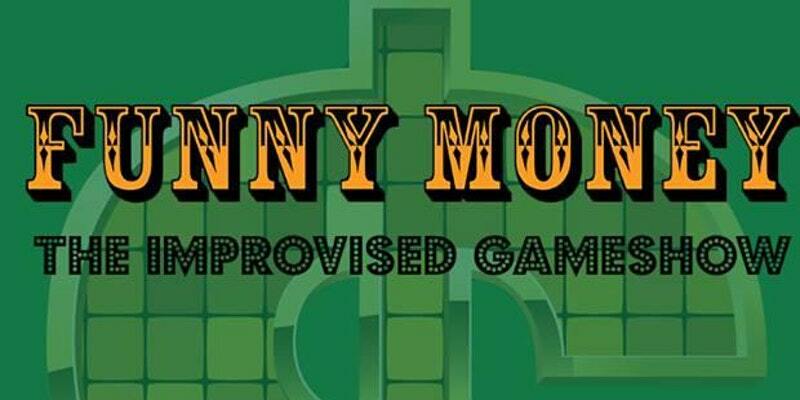 Join us in the improvised gameshow where the audience wins! Improv games. Game show classics. Random trivia. All performed by two teams of improvisers while your host surprises them with twists and turns. Be a part of the show, or sit back and hang on for the ride; either way offers an opportunity to win prizes and have a great evening of fast-paced fun with friends and family! Our new date/time is the 1st Friday of the month at 10:00 pm (that means 21+ ONLY). Admission: “Risk the Roll” where you pay based on the roll of the dice at the door! Next show: April 5th, 10:00 pm!